Sponsorship For Athletes:02 The Sponsorship Journey for Athletes. Sponsorship For Athletes is all about bringing value to relationships and on ths show Vickie brings on an athlete and client to talk about the journey to sponsorship. 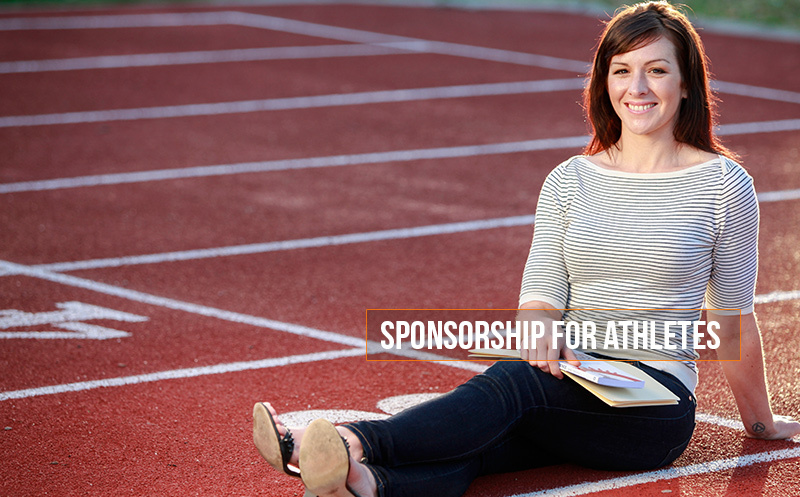 Part entertaining and part resource, you will leave with some ideas on how to get and keep sponsors as an athlete. Enjoy this show as a part of the Athlete On Fire Network! Or newest edition to the Athlete On Fire Network is about what keeps the lights on for athletes of all levels. Listen to learn on the Athlete On Fire Network! You have to check out her sponsorship site! Newer Post BU:14 Becoming Ultra: Final checklists before her first 50k! Older Post All Day Athletes:06 The two hour rule.